W. W. Norton & Company, 9780393335347, 303pp. Raised in a remote seaside village, Thomas Witka Just marries Ruth, his beloved since infancy. But an ill-fated decision to fight in Vietnam changes his life forever: cut off from his Native American community, he fathers a child with another woman. 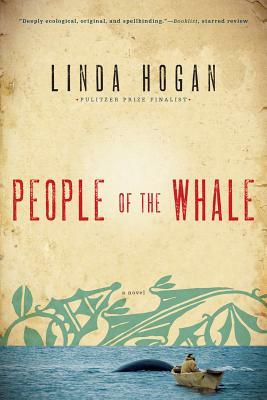 When he returns home a hero, he finds his tribe in conflict over the decision to hunt a whale, both a symbol of spirituality and rebirth and a means of survival. In the end, he reconciles his two existences, only to see tragedy befall the son he left behind.